What’s fun about Gyoza is that you can be creative with its filling. 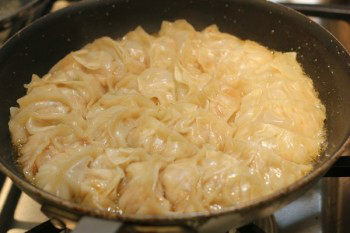 You can make any types of gyoza including this napa cabbage gyoza. I hope everyone had a great weekend. The weather has been improving but unfortunately it’s going to rain a few days this week. My daughter turned 3 years old yesterday and we celebrated her birthday. My son’s birthday is in May so we’ll have a joint birthday party in a few weeks for the two of them. It’s so hard to believe my youngest baby is already 3 years old. They’re growing up so fast, almost too fast. I am really enjoying spending time with them but I know I will miss them so much when they start spending more time at school. Today’s recipe is Gyoza. So far I have introduced Chicken & Shiso Gyoza with Yuzu Kosho Ponzu Sauce and basic Gyoza recipes. What’s fun about Gyoza is that you can be creative with its filling. You can wrap any ingredients you like in the Gyoza skin and create your own invention. In Japan, we even wrap cheese in Gyoza skin and it’s very good. 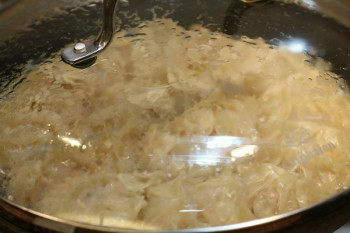 For the Gyoza recipe today, I added napa cabbage. 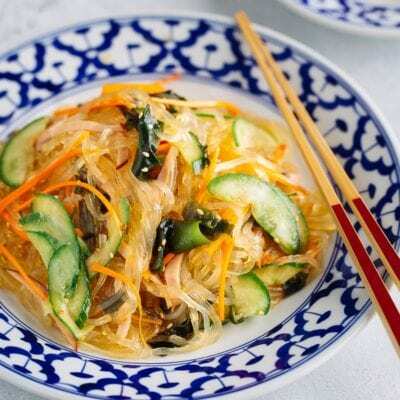 Some families do use napa cabbage as an ingredient instead of cabbage. Once in a while I change the seasonings and see if I can make even better gyoza. 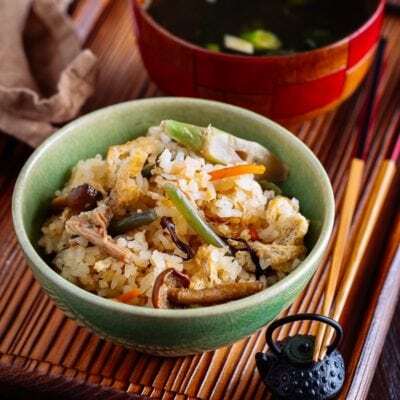 For this particular recipe you don’t need to dip gyoza in any sauce because it has enough seasonings and taste. Oh one more thing. If you have leftovers, just freeze them and have some as a snack or a quick meal. Happy Monday! What's fun about Gyoza is that you can be creative with its filling. You can make any types of gyoza including this napa cabbage gyoza. 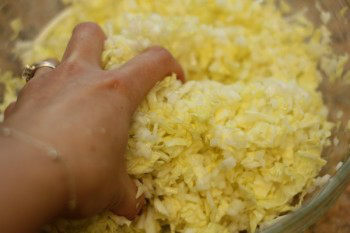 Finely chop the napa cabbage and put it in a medium bowl. Sprinkle salt and rub the napa cabbage with hands. Set aside for 10 minutes. 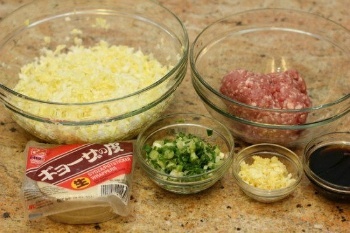 Gather all the ingredients to make the gyoza filling. 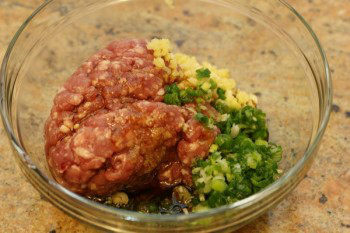 Mince garlic, ginger, and green onions and put them in a large bowl. Add the meat and Seasonings. 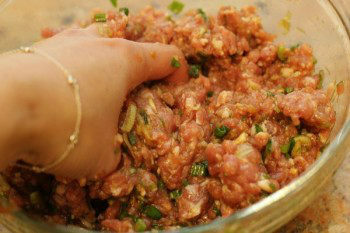 Knead the mixture with hands until it gets sticky. Squeeze water out of the napa cabbage with hands. Add the napa cabbage in the large bowl. Mix all together with hands again. Wrap the filling with gyoza wrappers (See How To Wrap Gyoza). If you don’t cook the gyoza right away, I recommend freezing because moisture from the filling may break the wrapping. To freeze, place the gyoza on a baking sheet lined with parchment paper, keeping some distance to each other, and flash-freeze until hard (so now gyoza won't stick to each other). Then transfer to a freezer bag to store. In a large non-stick frying pan, heat oil on medium high heat. 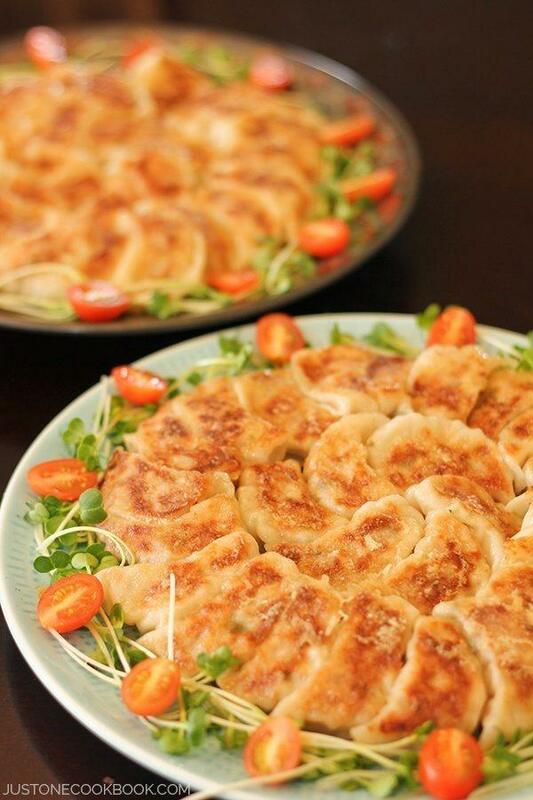 When the pan is hot, arrange gyoza in a circular shape. 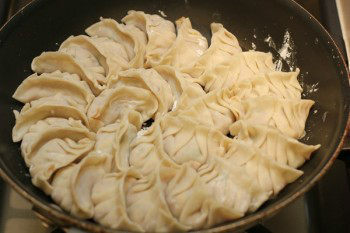 If you place gyoza tightly together, the individual pieces won’t fall off when you flip them onto a serving plate. When gyoza is browned, pour water and immediately put the lid on. Turn the heat to high and steam gyoza till most of water evaporates. Be careful not to overcook gyoza because it will burn easily. When most of the water is evaporated, remove the lid to let any remaining water evaporate. Add sesame oil around the edge of the inner pan and cook uncovered until gyoza gets nice and crisp on the bottom. Place a serving plate on top of the pan and quickly flip. Serve immediately. 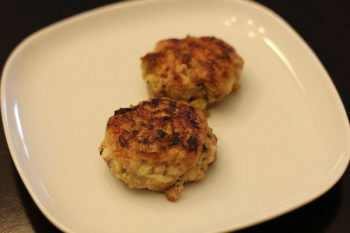 If you have any leftover filling, you can make meat balls with it and fry them. Nami, your gyoza is beautiful wrapped!!! I just can’t get the hand on folding the pleat. 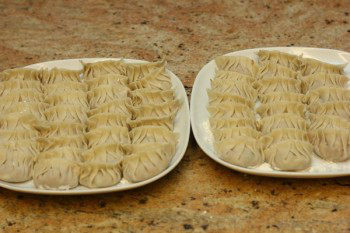 That’s why I used the gyoza mold to help me :p But your surely look great with those neat and beautiful pleats. Gyoza wasn’t my favorite food while growing up and maybe still I don’t consider it as “my favorite.” But my kids love it…so I cook more often for them now. 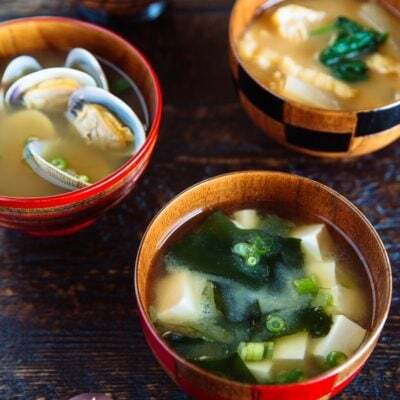 Nami, this looks wonderful! 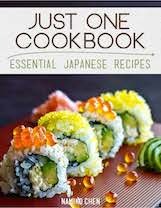 I would love to try it sometime and branch out into traditional Asian cooking. Happy belated birthday to your daughter, too! 🙂 Here’s hoping you both have a great Monday. Thanks for sharing. Thank you Georgia! I need to learn more Western food, especially oven baked food. I think my life will be much easier and efficient if I can utilize the oven to cook daily meals. 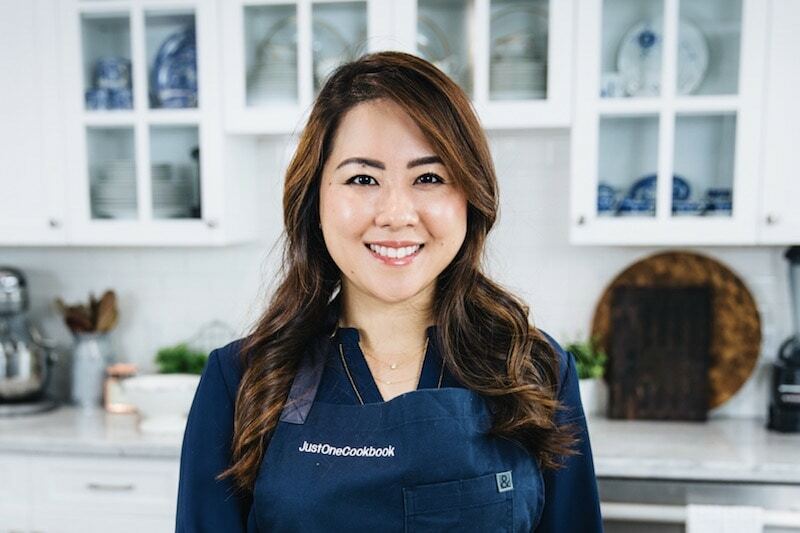 Asian food sometimes takes too much of actual cooking time. Thanks for visiting! Nami you are a genius! I’ve never thought of packing them like that on the pan and flipping them over. I will have to try next time I am cooking for a crowd. Hi Lindsey! 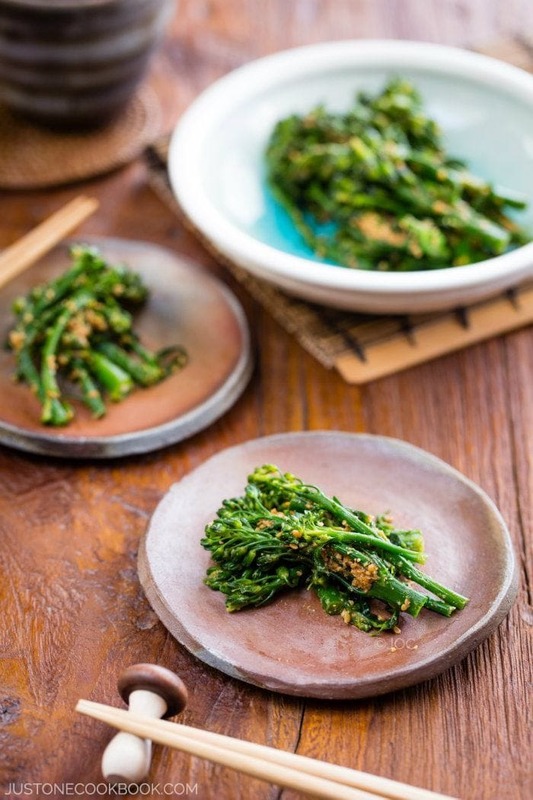 Haha thanks… it’s easier and fast this way rather than stir frying several batch. With this amount, I just need to cook two batches (use 2 frying pan so it’s fast). 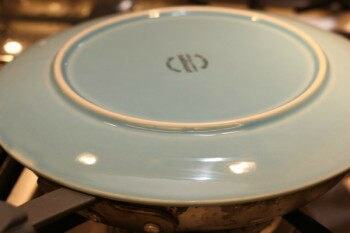 When you flip, most likely the round shape won’t be perfect, so you have to shake the plate while the pan is on top. Then remove the pan and fix the shape one by one. Good luck flipping gyoza! Nami, first…happy birthday to your little girl….this is such a great age…second…I am lazy…therefore buy the frozen dumplings…shame on me 🙂 Yours homemade must taste much better, now you kind of made me feel guilty, feeding my hubbie with the frozen ones 🙂 Have a great week Nami! Oh my God!!! Practically it’s a Gyoza frittata!!! I love it! A few weeks ago I made Chinese dumplings, but I absolutely wanna try Japanese ones! Hi Giulia! Haha that sounds cool and we call it fusion. 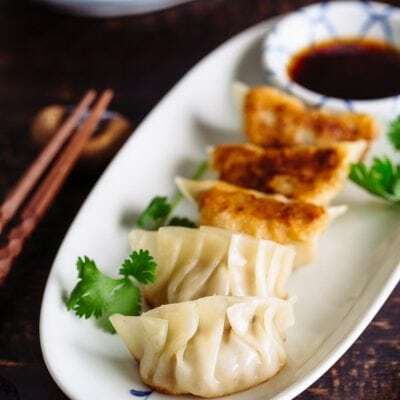 🙂 Chinese dumplings and Japanese gyoza are pretty much same, just the wrapper skins are thicker for Chinese one. 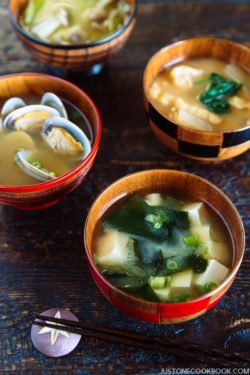 Your Gyoza look wonderful, Nami…! I am a dumpling lover, so I can gobble up 10 of them without any problem ;)!! Happy B’day to your daughter too :D). 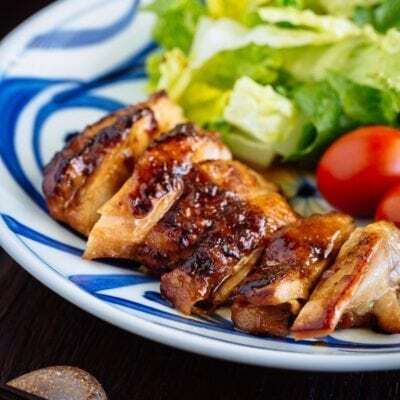 Your recipe sounds so awesome, I really want to try Napa cabbage now!! Thank you Allie! They have full of energy, but you always have lots of energy too! 😉 Napa cabbage is delicious although we don’t really eat raw unlike regular cabbage. These days I see it in an American supermarket too. Happy birthday to your daughter. The recipes sounds great. Thanks for sharing! First I want to wish you little girl Happy B-Day..
second your Gyoza look fantastic..very interesting meal and I bet it taste great too! This looks amazing! Love all the flavors. Yum! Wow..I can have so many of these.I love your recipe and the step by step pictures.These are so similar to chinese dumplings.We make them at home quite often.Birthday wishes to your little girl. Hi Tanvi! Thank you. Yes, gyoza is pretty much Japanese version of dumplings. Only difference is the wrapper is thinner for gyoza, and it’s always stir-fried. Thanks for your b-day wish to my daughter! Mmmm I have never eaten Gyoza: this looks so pretty! I am sure it tastes delicious! Great step by step instructions and pictures! Thanks for sharing this Nami! 🙂 And, happy birthday to your little one… I know they really grow up too fast!!!! What a beautiful presentation! I have never had this before. Do you get the Gyoza at an Asian market? Happy Birthday to you little one. She is adorable! Hi Dee! Gyoza and Chinese potstickers/dumplings are pretty much same (but the thickness of wrappers are different – Japanese ones are thin). I think Chinese ones are much cheaper than Japanese ones if you buy a package at an Asian store. In fact, Japanese costs ridiculously expensive…so I just make my own. I know Costco sells Chinese brand of potstickers that I heard it’s tastes pretty good (for the cost). Thanks for the b-day wish! Mmm Gyoza! I think you should come over & we’ll make some. Yes, yes. Hi Shannon! Ya sounds good and we make your peeps together! Another great recipe and lesson, thank you Nami. And once again I’m digging the pork in your dishes. We eat lots of Nappa Cabbage but mostly in stir-fry’s. Can’t wait to try this. Hope your baby had a fun birthday. I know what you mean about how quickly they grow. My baby will be 29 in August and it seems like only yesterday that she was three. Hi! This is Karissa from Foodbuzz. You commented on my blog and I stopped by to see yours–it’s making me SO hungry. You said you don’t bake much, well I don’t cook much (not anything too difficult anyways), so I think your blog will inspire me to make something to impress my boyfriend. I’m always making something simple with potatoes or vegetarian chili (and if it doesn’t taste great, sour cream always seems to fix it) . Talk about deprivation. 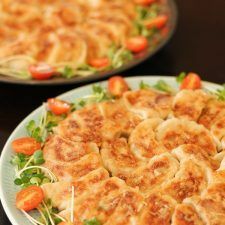 I miss eating gyoza, and I think because of this I will try to make them sometime soon. 🙂 Yummm. Nami, the gyoza in your pan is art in itself! I love them but I wonder if you would eat them with a little vinegar and julienne ginger like the Chinese do? Hello C & MSP! Haha thank you so much. Japanese “usually” dip in soy sauce + vinegar, but each person does it differently (my husband who’s Taiwanese likes to add La-yu, Japanese chili oil). For this particular gyoza, I said we don’t need sauce at all because I mix all the seasonings inside the filings and it already has savory taste! You make perfect gyozas, Nami. I love them and can eat a lot in one go. I love the addition of sake, something I’ve never used before. I hope the two kids have a lovely birthday party in May. Thank you! Sake helps to remove some meat and shrimp taste. So we always add cooking sake (a little different from drinking sake). I hope the kids will have fun at their party next month too! 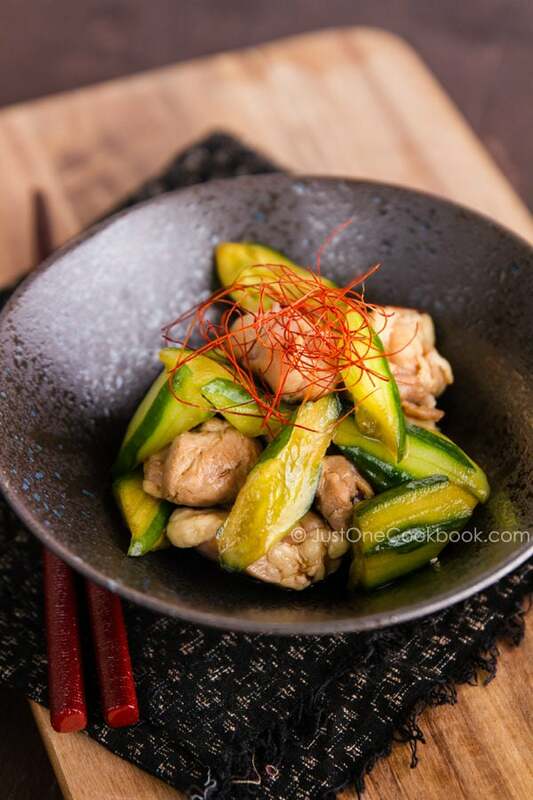 Only you could come up with the most stunning and mouthwatering Japanese dish with the humble cabbage! Just amazing. I love how you wrap those gyozas. They are so pretty! 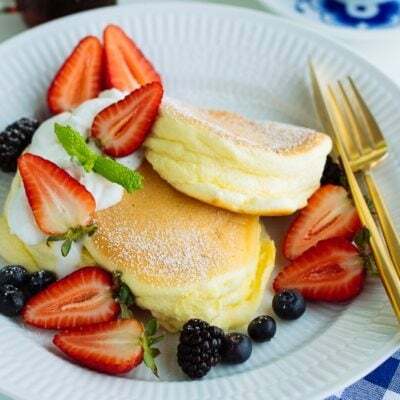 Such a great idea to make them tight in the pan and then flip them onto a plate! Thanks Aipi for visiting my site. I’m going to your site now. Happy birthday to your daughter! And yummy looking gyoza! I got hooked on gyoza when I worked for a sushi restaurant back in Boston. But your freshly made gyoza look just FANTASTIC! You are welcome! I hope you enjoy Gyoza at home! Oh Nami, I just found this post from following the article on facebook. Looiks like pierogis. What are the wrappers, I’ve not seen that name gyoza? What a beautiful gyoza u ahve there Nami! I love adding cabbage to gyoza, too! 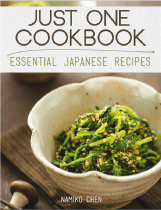 I haven’t tried adding napa cabbage. 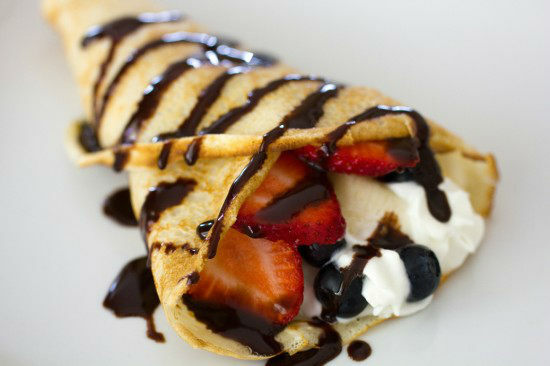 I will try it next time I make these… They look scrumptious Nami! My Japanese mamas taught me how to make gyoza. It is one of my favorite foods. 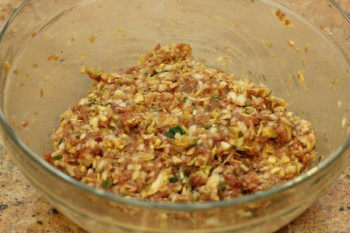 One variation I often use that hubby loves is adding a can of bacon Spam, mincing it and mixing it with the ground pork. 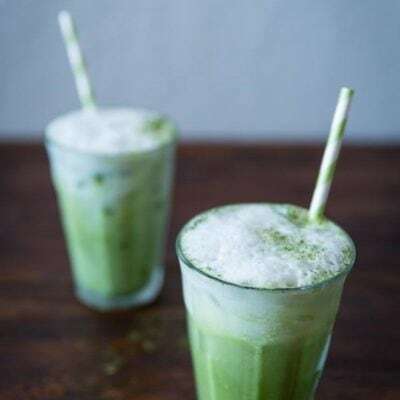 It is so delicious! I use regular cabbage shredded, carrots and green onions. 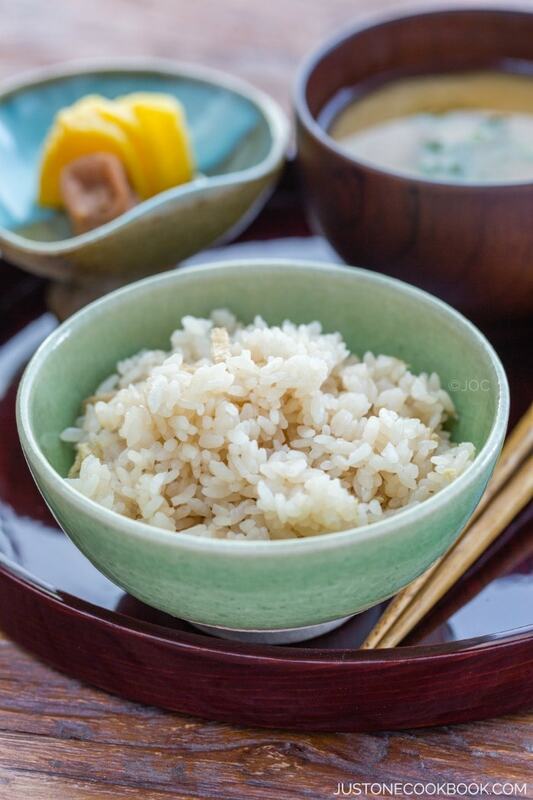 If you don’t have cooking sake, drinking sake is fine. BTW, I don’t pleat my gyoza, I just seal them and cook. Easy. I never used spam in my cooking but heard great things about it! Thanks for sharing! How do you keep the gyoza from sticking to each other? Everytime I try cooking using your circle method, they end up sticking to each other and I can’t get them apart. I end up ripping them. So I made gyoza following your recipe, only using chicken instead of pork and cooked in a bamboo steamer. And it was DELICIOUS! Same ingredients but different measures and it’s not the same dish. My parents and siblings were unanimous “Keep this recipe, forget the other!”. Well, all is said right? 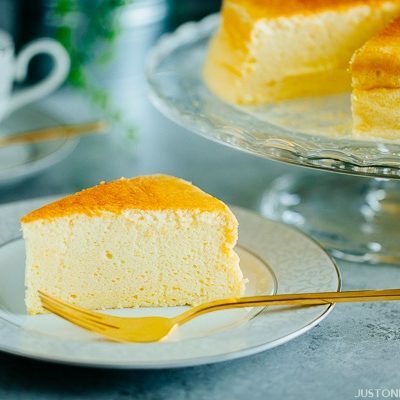 🙂 Thank you for sharing this amazing recipe. Hi Cassandre! Thank you so much for trying this recipe, despite the recipe was shared on the site pretty long time ago, and the photo is not so great (my early camera skill!). 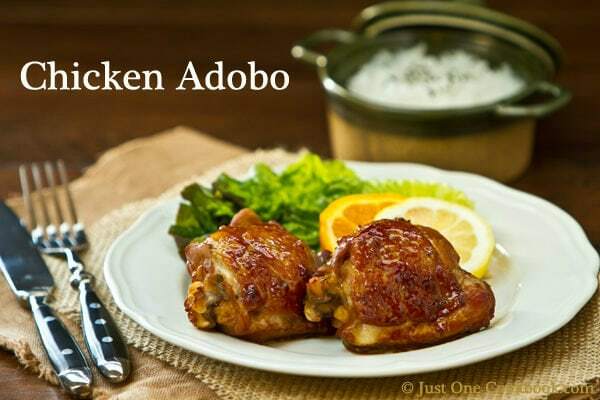 I’m so happy to hear you and your family enjoyed this recipe. Your comment made my day! THANK YOU! Do you clean your Napa cabbage in the salad spinner? Do you wash them before you shred them? I always make a huge mass while cleaning them… Also, what do you do with the leaves that have tiny black spots on them? Thank you! Hi Lu! I apologize for my late response. I usually wash the napa cabbage leaves before I cut them. Then I cut and sprinkle salt, and squeeze the water out. This Recipe was great!! I made the gyoza wrappers by hand for the first time and with your recipe they turned out really well. The gyoza itself was fantastic. I did use cooking wine instead of sake and it turned out fine. I also used soy sauce, rice vinegar, and ginger for the sauce. Thank you so much for the great recipe. I’ll be visiting this website more often. Can I just make Tane today and keep them in fridge over night and make actual gyoza next day ? or is that bad idea? Thanks so much!!! Hi L! I am sorry for my late response. I wish I could write you sooner. I’m not sure what you did, but for gyoza or dumpling, the filling release some water and that makes the wrapping wet, and it may break. Therefore, if you don’t use it right away, I recommend to freeze them, even you use it next day. Again, I truly apologize for my late response.